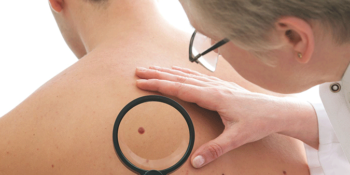 Dr David Candler, owner of Skin Alert Cairns, is well known and highly respected for years of successful treatment of skin cancer. His clinic also offers much more to help improve people’s lives. 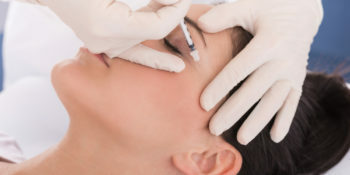 Dr Candler, who has been a GP for more than 25 years and has specialized in skin cancer diagnosis and treatment for the last eleven years, has over recent years expanded his practice through the introduction of cosmetic treatments such as anti-wrinkle and filler injections, and state of the art medical lasers. 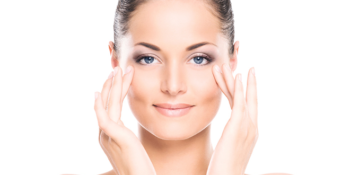 The lasers can be used for cosmetic mole removal, to treat acne and acne scarring (a medicare rebate may apply), and for skin resurfacing and the treatment of vascular lesions and pigmentation among other things. One fantastic use of the laser is to treat plantar warts, which people have often had for years and have not responded to multiple other attempts to remove them. 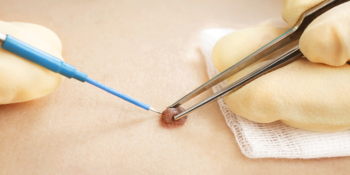 “The laser kills off the wart without any cutting and the results can be almost miraculous,” says Dr Candler. Dr Candler also uses a laser to treat stress urinary incontinence in women – a common and distressing problem that in the past has usually needed surgery to correct. Dr Candler can also effectively treat snoring and sleep apnoea by laser. “The stress urinary incontinence and snoring laser treatments are both non-surgical so clients can walk in, have the treatment and walk out,” said Dr Candler, who keeps abreast of the latest laser technology by attending national and international conferences and researching the latest techniques and equipment. “It’s natural rejuvenation of the tissues, and clients see a dramatic improvement.” Treatments are conducted in his large, immaculate clinic on Mulgrave Rd. His popular and well-respected practice includes two other doctors, nurses, professional skin therapists and administration staff. His team believes in promoting good skin health by repairing, protecting, preventing and educating their patients, which is why they identify individual client’s needs and deliver personalised treatments to ensure the client gets the best results every time. 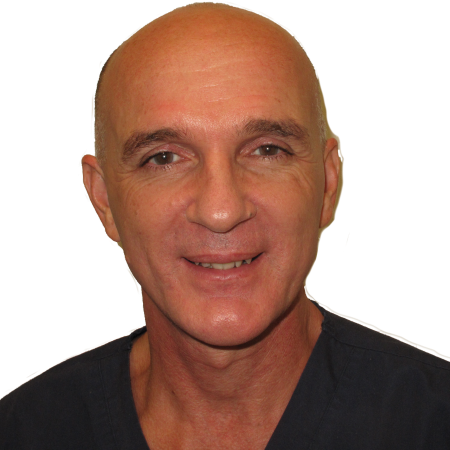 Dr Candler plans to continue studying the new developments in laser treatment and therapy for the benefit of his clients by attending as many conferences and seminars as he can.